STUDIO DIRECTOR and Firm Principal Mickey Benson can’t remember ever wanting to be anything but an architect. Before joining GPSA in 2006 as a Project Manager and then moving up to the role of Studio Director in 2012, he worked at a number of distinguished architecture firms in the Northeast. In January 2017, he was named a Principal of the firm. Mickey received his Bachelor of Architecture from Virginia Polytechnic Institute & State University, and practiced in Boston for four years before moving to New York. In Boston, he was a finalist for the Rotch Traveling Scholarship, a prestigious annual architectural design competition. In his role as Studio Director and Principal, Mickey oversees nearly every aspect of a project, handling details and communication long before anything leaves the drafting table. He’s led the renovation and building of new homes all over the country, from Nashville to New York City, California to Coastal Maine. He lives in Williamsburg, Brooklyn, and in his spare time enjoys rebuilding vintage motorcycles and playing guitar. Mickey is a licensed architect in the Commonwealth of Massachusetts and is certified by the National Council of Architectural Registration Boards (NCARB). DIRECTOR of Finance and Administration and Firm Principal Louis Taylor graduated from the University of Delaware with dual degrees in Business Administration Management, and Finance and received his Master’s of Business Administration from the Rutgers University Business School. Before joining GPSA in 2010, he worked at a major public accounting firm. It was GPSA’s artistic environment that first drew him to the firm. “Architects and design-focused people are truly passionate about their work, making our office an inspiring place to be on a daily basis.” He was named a Principal of the firm in January 2017. Involved in nearly every aspect of the business, Lou oversees the company’s finances and handles general planning and strategy, contracts, human resources, and facilities management. He lives in New Jersey with his family and is an avid golfer and runner. 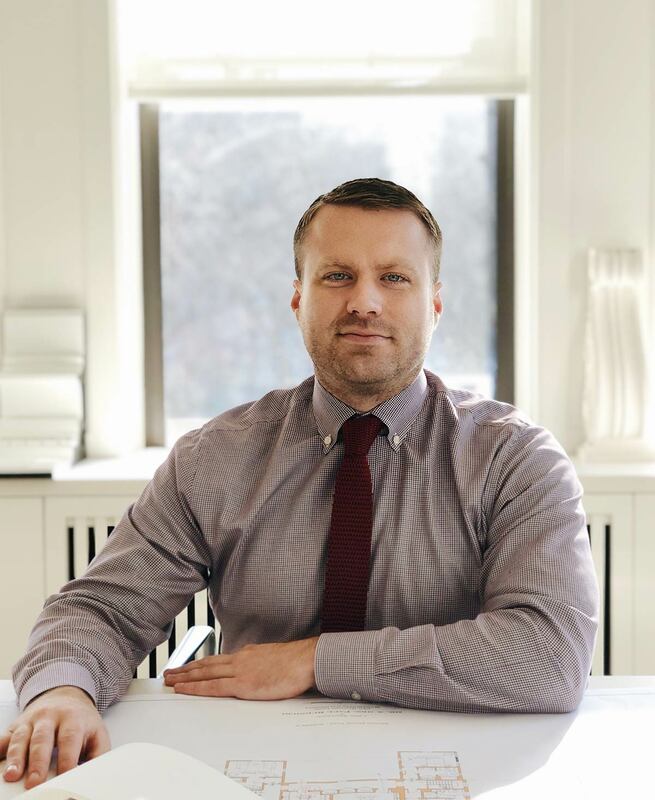 After graduating with his Bachelor of Architecture at the University of Notre Dame, Associate Brad Devendorf, spent two years working in urban planning in Florida, where he was part of the team that won a 2010 Palladio Award, a prize that honors outstanding achievement in traditional design. He says his work in town planning lead him to want to specialize in residential architecture and he returned to the University of Notre Dame to pursue a graduate degree in the study of classical architecture. During his program, he was awarded the Ferguson & Shamamian Architects Graduate Prize for his thesis. He graduated with his Master of Architectural Design and Urbanism before joining GPSA. Brad has been involved in projects ranging from the construction of a new lakefront home in the Adirondacks to the renovation of an oceanfront home in Key Largo, Florida. 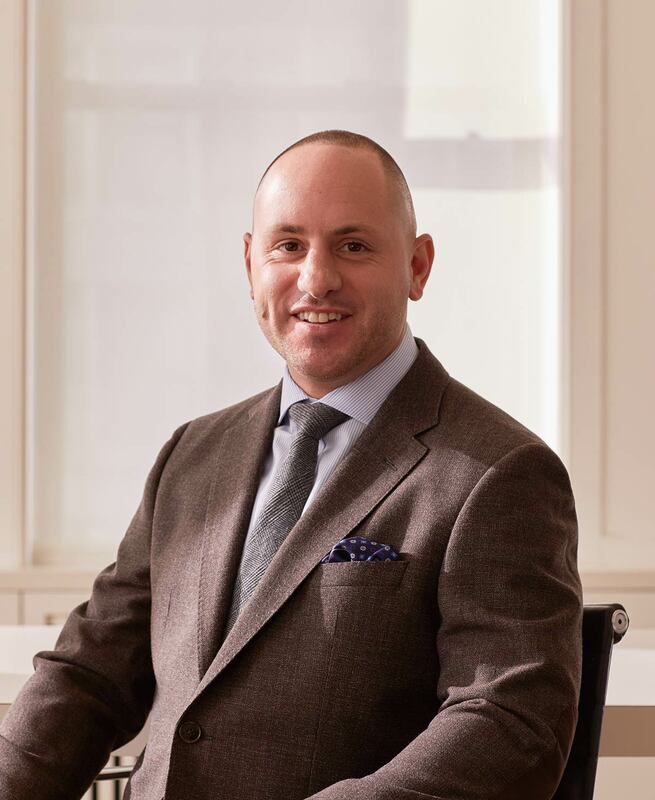 He’s also worked in a variety of other places, including East Hampton, New York, Shelburne, Vermont, Jupiter Island, Florida, and New York’s Hudson Valley. Brad currently lives in Brooklyn. Associate Laura A. B. Welsh’s love of classical design has long been the driving force behind her passion for architecture. Laura joined GPSA in 2011 after working at several prestigious firms in Pennsylvania and New York on projects around the country, including Los Angeles, Southampton, and Louisville. She graduated with her Bachelor of Architecture from the University of Notre Dame where she was also on the Dean’s List. 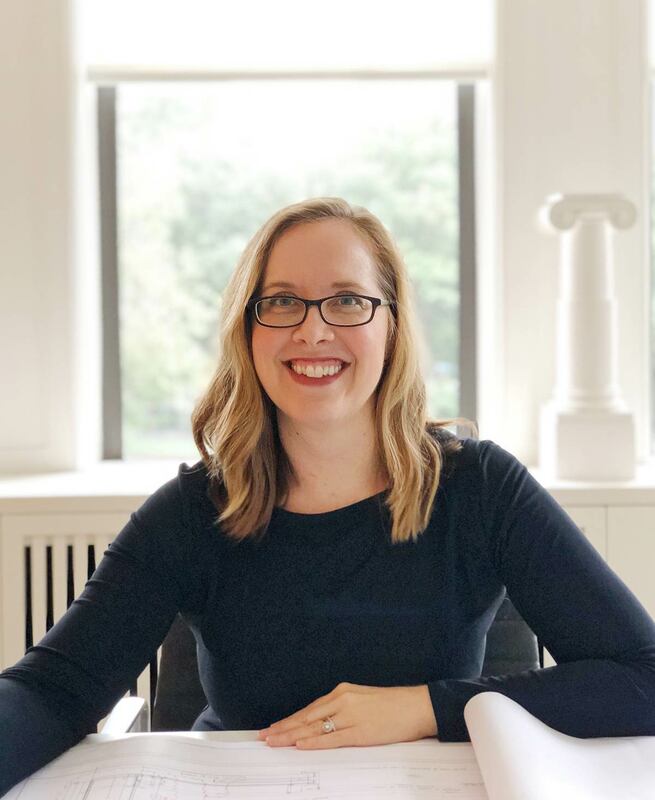 Laura’s recent projects at the firm include the complete renovation of an apartment on Fifth Avenue overlooking Central Park in Manhattan, the restoration of an 1880’s Queen Anne-style summer home in Kennebunk, Maine, and the restoration of a Classical Revival house in San Francisco. In the past few years, her work has appeared in a number of books, including A Pattern Book for Gulf Coast Neighborhoods, A Decade of Art & Architecture 1992–2002, and Building Cities: Toward a Civil Society & Sustainable Environment. Laura lives in New York City, with her husband, also an architect who works in restoration. Carl Carfi has long had passion for residential architecture. While he was a student at Fordham University, he spent summers interning at a prestigious Connecticut architecture firm. Following his graduation from Fordham with his Bachelor of Arts degree in Pre-Architecture, he immediately enrolled in the New Jersey Institute of Technology for his Master of Architecture, where he received a Comprehensive Studio Design Award for his design of a sustainable winery for a local New Jersey farm. 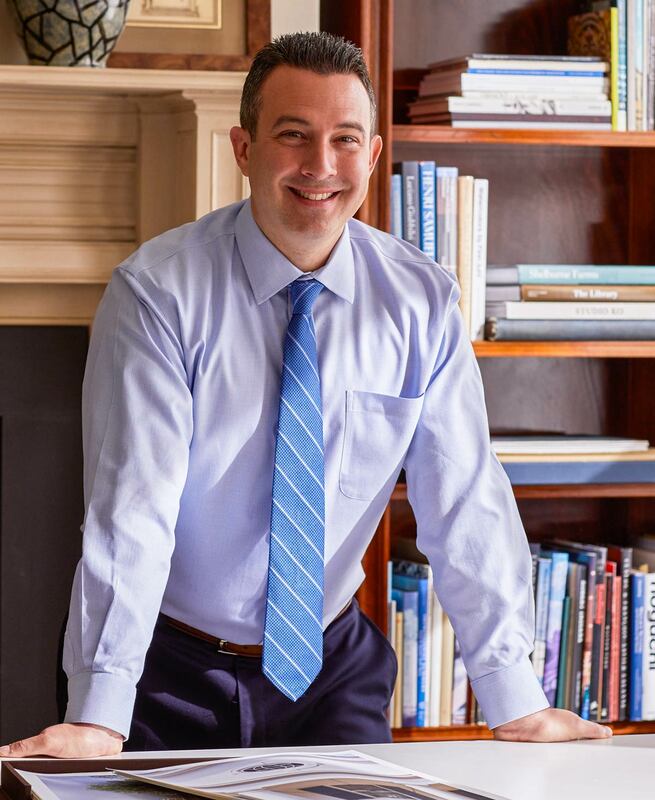 After graduating with his Master’s, Carl joined Mark P. Finlay Architects in Connecticut full time, where he worked on a number of historic renovations and rehabilitations including the Aloha Boathouse in Newport, Rhode Island which received the 2013 Doris Duke Preservation Award and the 2014 AtHome Magazine A-List Renovation Award. Carl joined GPSA in the spring of 2015 as a Project Manager and was promoted to Associate in January of 2019. 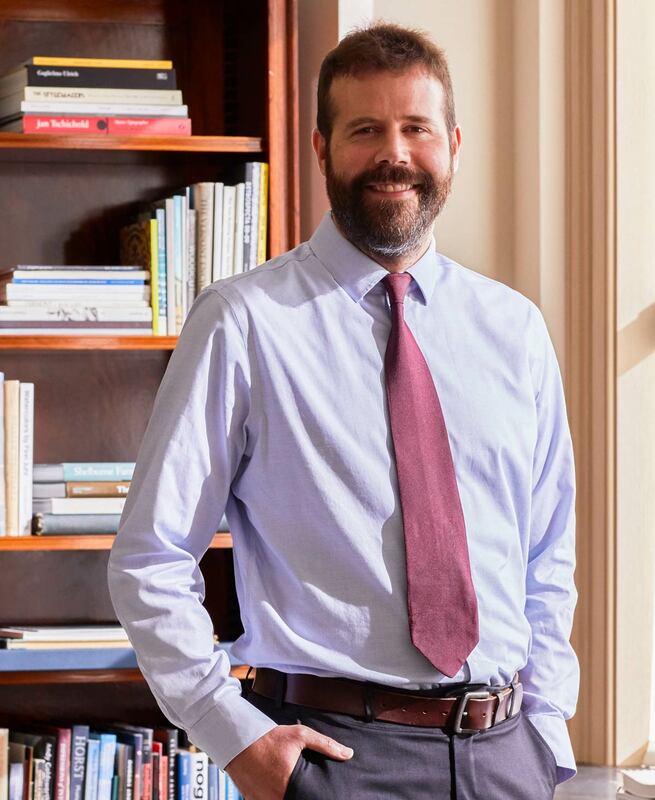 He has been involved in a number of projects, including the design of a new home and guest cottages on Block Island, Rhode Island, as well as the renovation of a 1908 home in San Francisco’s Presidio Heights neighborhood and the restoration of a historical house in Litchfield County, Connecticut. Carl lives with his wife in Hoboken, New Jersey.